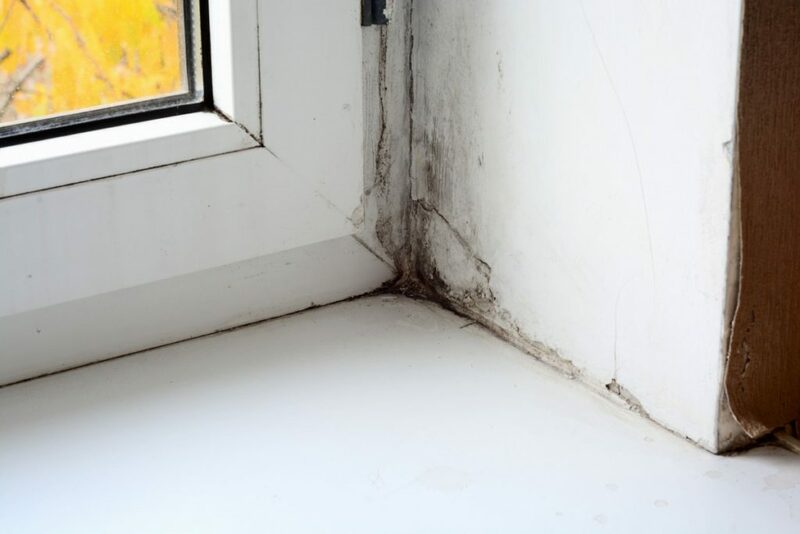 When the circumstances are ideal, mold can easily quickly grow indoors. The most important ingredient for mold damage is moisture. If you can get rid of moisture, then mold can not grow. However, this does not mean that the mold damage can not be there. Black mold spores may lay dormant for months or even years until exposed to the right temperature and level of moisture. That’s why you need to deal with black mold removal as soon as possible. Anything like cardboard, paper, wood, leather, carpets or even old food in the refrigerator can serve as breeding grounds for mold to grow in. Mold can also continue to grow on anything organic where there are an abundant amount of nutrients. Stopping these mold spores from entering the home is nearly impossible. We always have to live with mold inside of our homes. Since we can not get rid of it entirely, the best step we can take is to do our best to control it. Moreover, knowing where it commonly exists is a good start. As far as mold growth is concerned, this room is at the top of the list. That is because there’s a lot of moisture generated from various nooks and crannies. You can find mold damage growing on or around the toilet, beneath your sink, on wet shower curtains, and on the walls. However, the most costly and problematic area of the bathroom is the shower. Sometimes caulking is neglected which leads to cracks in the mortar; this makes it very easy for moisture to seep in behind the walls. This type of mold damage can usually be found under your sink, behind your refrigerator, or beneath the dishwasher. These areas are the most common for mold damage simply because small leaks tend to go unnoticed for a very long time. If you smell musty odors, then you should look for surface mold. It is important to check every month as a preventive measure. This mold damage is the result of moisture seeping down into walls and staying there just long enough to allow the mold to grow. The mold begins to take nutrients from organic paper materials, which all surround your gypsum board. Unfortunately, this type of mold damage is not usually only discovered after someone starts to suffer from mold symptoms or musty smells are noticed. The amount of drywall that has been compromised by the mold usually depends on how long moisture as been exposed to it as well as how many of the spores have taken hold of it. In most cases, large sections of drywall have to be removed to completely get rid of the problem, and this can be very expensive. 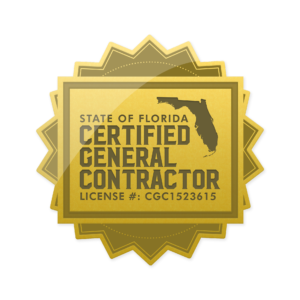 It is imperative that you look for an experienced mold removal company and are known for their ability to conduct mold cleanup. What’s so great about working with certified professionals is that they go out of their way to inspect every possible source of mold. A great mold removal specialist will check your roof, for window leaks, kitchen and laundry room so that they can give you the best mold damage assessment. Don’t let the mold take over your house, call our professional mold removal team and we’ll come to the rescue in no time!